Sure, the photo-focused social media app is saturated. That doesn’t mean you can’t use it to drum up more business. If you’re a photographer wanting more clients, Instagram has the potential to be a powerful marketing tool. How? 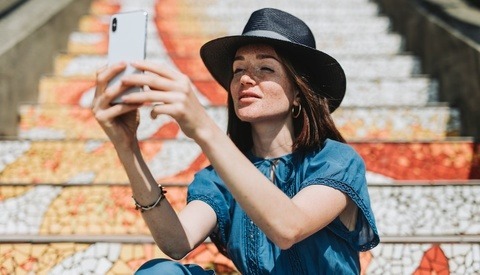 Through the reach and popularity of Instagram, you can increase exposure for your business, connect with other professionals and attract new customers. What are the secrets to using Instagram effectively? 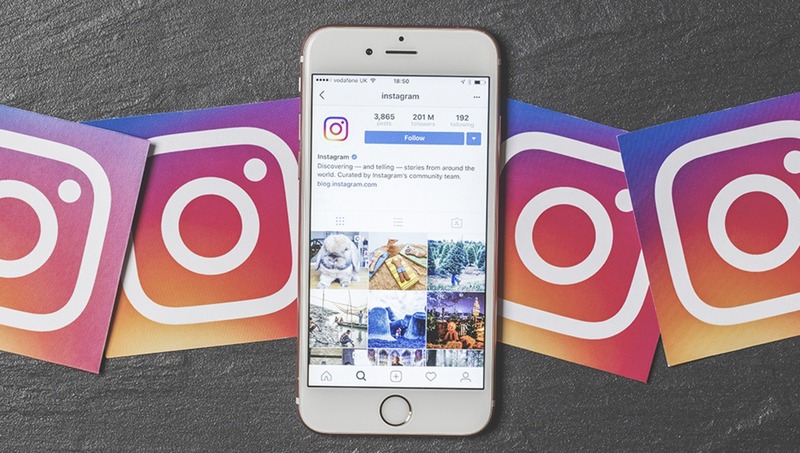 What are the best practices to make Instagram a business asset rather than a waste of time? Here’s what you need to know. 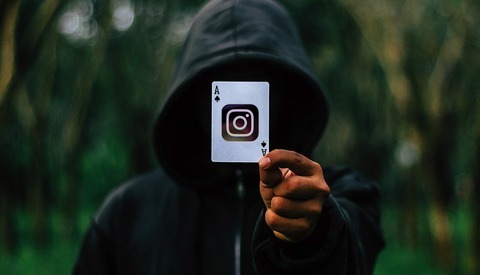 It almost goes without saying that a professional photography Instagram account needs to be public — only public profiles are viewable for new connections. If you’re worried about privacy, don’t post photos you don’t want to share with the world. Make your profile image a clear headshot; write a simple bio that includes your name, location, and perhaps a statement of what makes you stand out, and link either to your photography website or a custom link landing page that can direct followers to various sites. A strong Instagram feed is as much about what you don’t post as it is about what you post. From a marketing perspective, your feed acts as a portfolio of your best work: it highlights what you can do and what you offer. That’s why you want to include only those images that speak to your skill as an artist and communicate value. On social media, hashtags act as search terms. Tagging your images with diverse, relevant hashtags is a great way to effectively mark them as searchable for particular words or phrases. Think location, descriptions of your photography specialty, equipment, relevant aspects of your photos, etc. You can use hashtags in your image captions or the comments, depending on what suits you, and you can use up to 30 per post. 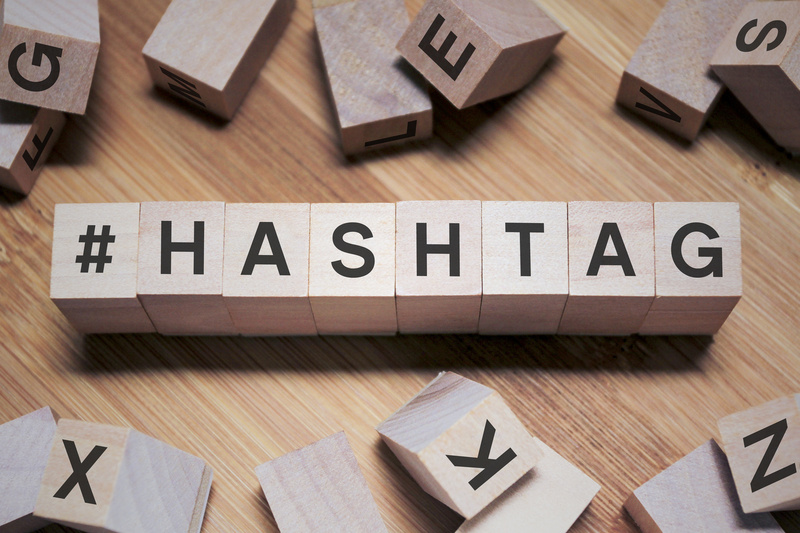 Keep in mind, hashtags function the same way online search terms do: the more general the phrase, the more saturated and competitive. For best results, utilize both simple and general and longer and complicated hashtags to elicit more views. 4. Network With Other professionals. Connecting with other professionals on Instagram is a great way to build relationships that lead to work. Say you specialize in wedding photography. When you regularly like, comment and/or engage with florists, wedding planners, caterers, wedding makeup artists, and others in the field, you create the kind of mutual respect that means you have people to whom you can refer clients as well as connections who may recommend you. 5. Connect With Your Target Audience. Who is your target audience? Brides, pet owners, parents of high school seniors, businesses, brands? Where do these clients live, what are their interests, and what attracts them online? As much as you can, nail down a basic profile of your ideal clients and then hunt for Instagram accounts that fit that description. Follow relevant users and interact to build connections with prospects. Contests and giveaways can be great ways to generate buzz about your business and draw more people to your Instagram account. Give away something: a photography session — a signed print, some purchased or sponsored product relevant to your industry — and ask followers to complete specific tasks to earn entries. These might include liking, commenting, or reposting your photo; posting their photos with a specific hashtag determined by you; or signing up for your newsletter. Make sure your giveaway achieves some measurable outcome for you, such as more followers or new newsletter subscribers to make it worthwhile. 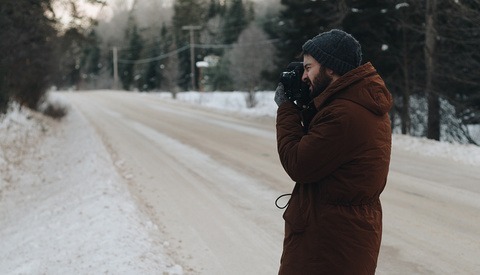 When you’re ready to build your photography business through the power of Instagram, use the tips above to get started. The more you engage on this social media network, the more potential you’ll unlock. So, have fun and enjoy it! You may be surprised what relationships, opportunities, and business it provides. I'm a contributing writer for Straight North, a leading Internet marketing company in Chicago that specializes in SEO, web development and other online marketing services. I've also been a freelance writer since 2007.